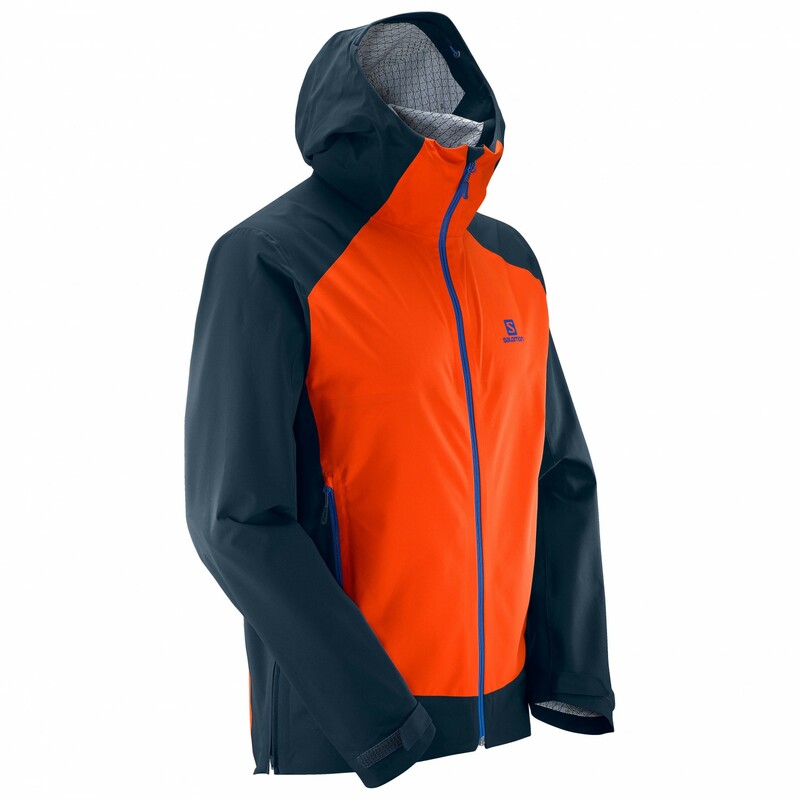 The La Cote Stretch 2.5L Jacket by Salomon is suitable for a variety of different activities, thanks to its high-quality material. It is the perfect companion when you need to head out in real bad weather. So no more excuses when the heavens open! The jacket is made of a waterproof material that keeps the wearer nice and dry and protected inside. And the material has an additional coating on the inside. This ensures that moisture is absorbed and the jacket can dry quickly. So getting wet through and suffering a cold shiver are almost impossible in this jacket. 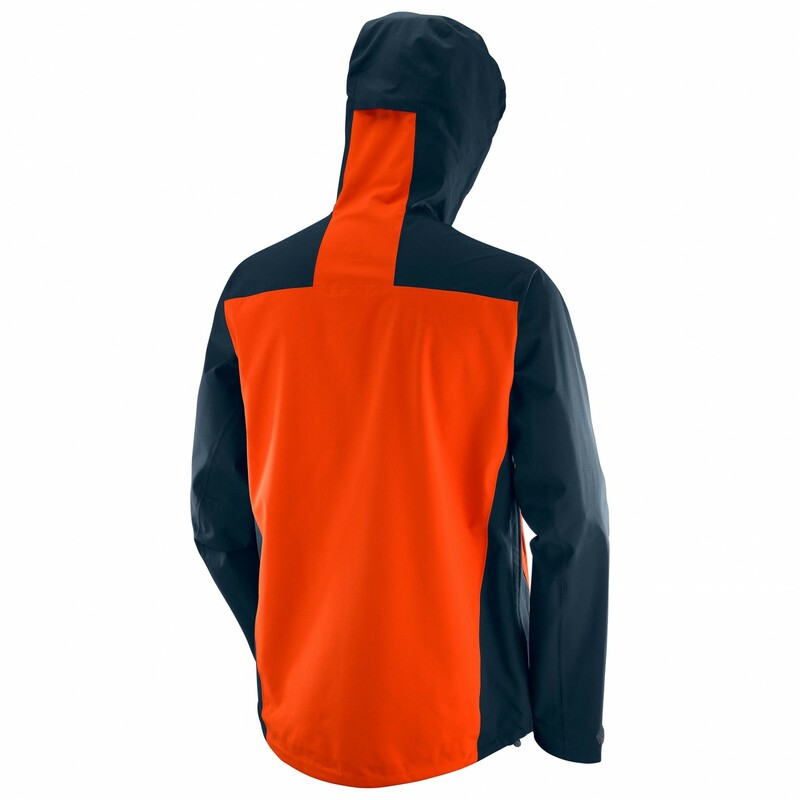 The full-length front zip is water-repellent to protect the 'weak spot' from moisture. 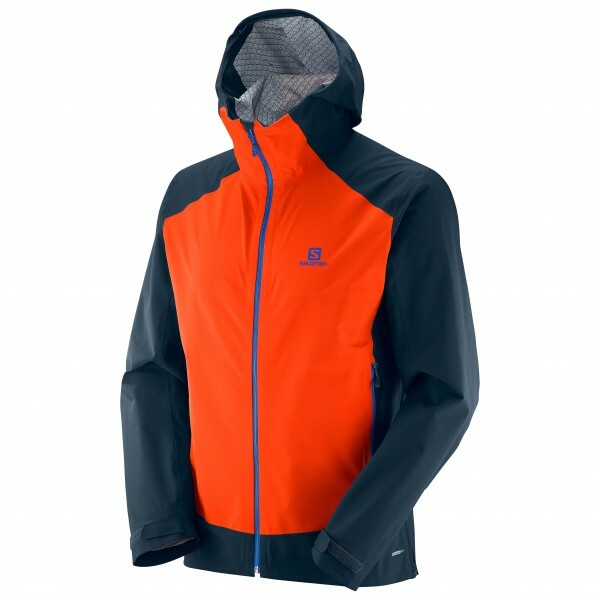 The jacket also features an adjustable hood, two zipped pockets and practical ventilation zips on the sides. These prevent you from overheating inside the jacket. Perfect for activities in real bad weather: The la Cote Stretch 2.5L Jacket.